Dance provides opportunities for self-expression and communication within the constraints of the medium of the body. It teaches the values and skills of creativity. Learning the dances of other cultures helps students to develop an understanding and respect for the diverse Indian culture. In Jaipuriar School dance is encouraged to all students. 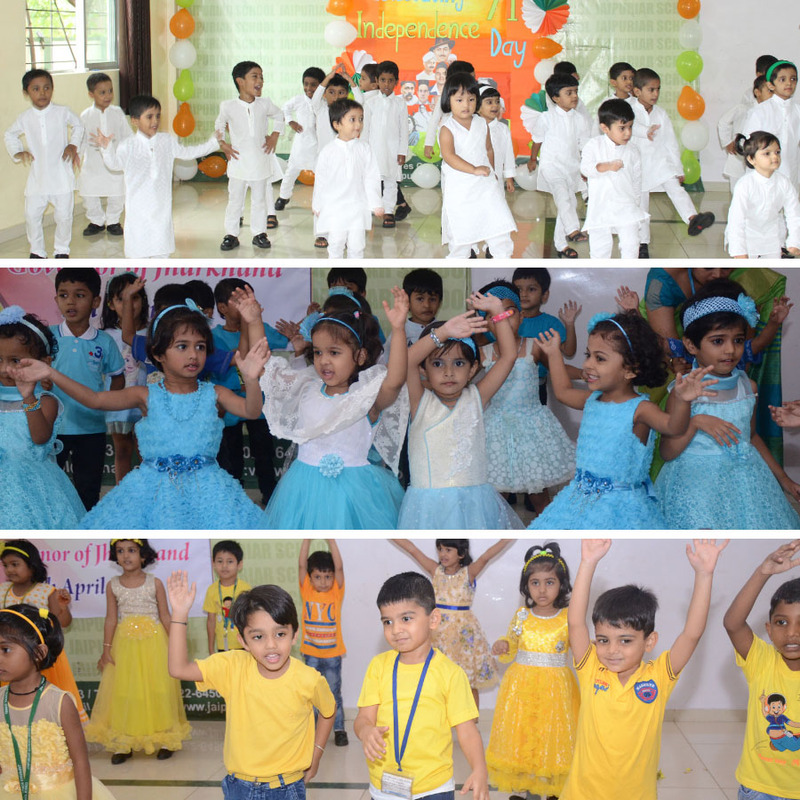 The students from Nursery to Class V are taught semi-classical dance, western dance, folk-dance and aerobics as part of curriculum. 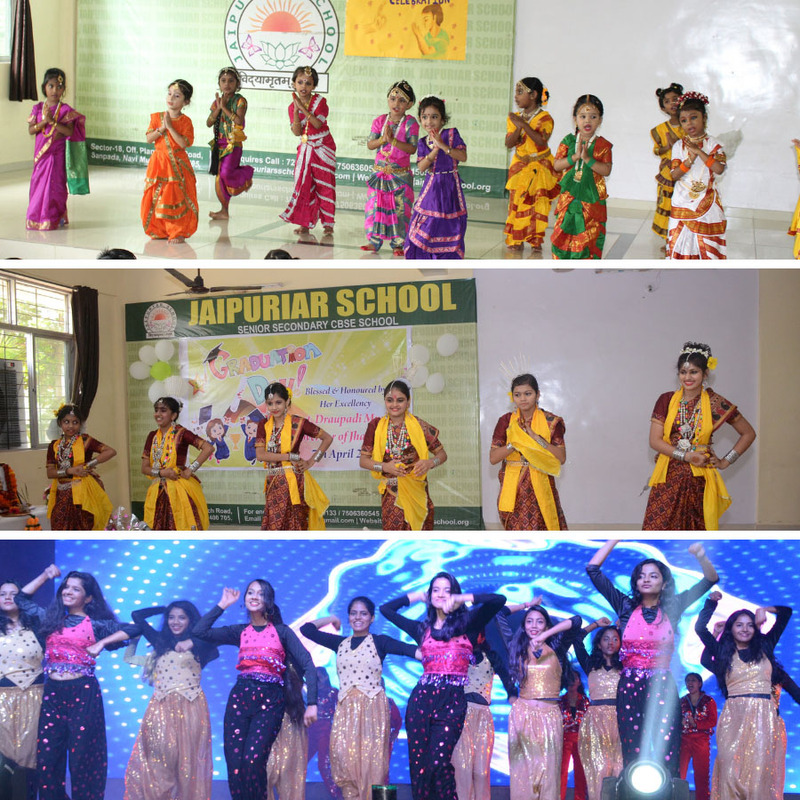 Students perform gracefully during festivals and special occasions. The students also participate in Inter School dance competitions.